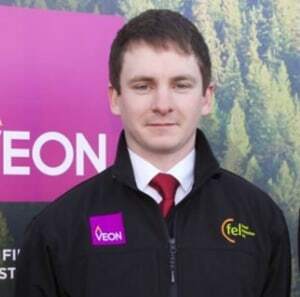 Veon, Ireland’s leading forest management company has appointed Colm Hobbins as Veon’s Regional Manager for the North-West. Colm holds a B.Sc in Wood Science and Technology from the University of Limerick, and a M.Sc in Environmental Forestry from Bangor University in Wales. Colm worked as a forestry contractor for a period prior to obtaining his Masters degree and he is also a registered member of the Society of Irish Foresters. Colm commenced with Veon as an operations forester and has recently been appointed to the role of Regional Manager. 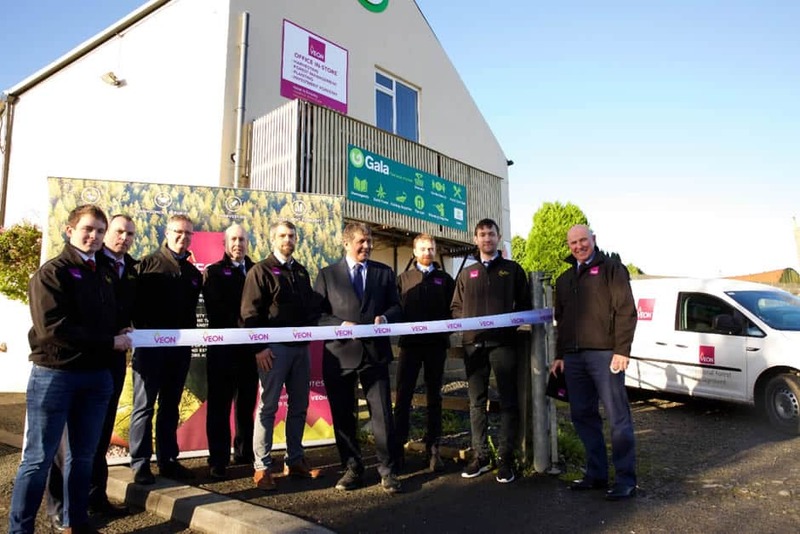 He is responsible for the management of Veon’s plantations in the region through planning and scheduling of roading and harvesting operations and ensuring that our clients get the very best professional forestry advice and service in the North West. Colm is also responsible for building up Veon’s plantation establishment programme in the North West. If you would like to speak with Colm about any matters regarding forestry or establishment in the North West give him a call.